Web Design, Digital Marketing & Training. 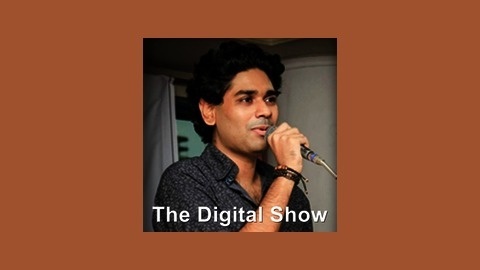 The Digital Show Ep 001 What is Digital Marketing? What is digital marketing? I explained it in this 2 minute intro podcast. 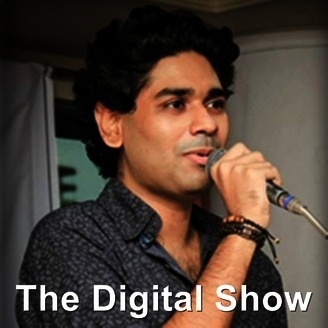 https://s3.amazonaws.com/tamalanwar/podcast/Podcast+ep+1.mp3 Download mp3 The post The Digital Show Ep 001 What is Digital Marketing? appeared first on Tamal Anwar.